Join the biggest family in South Africa with these finely tuned finance plans. 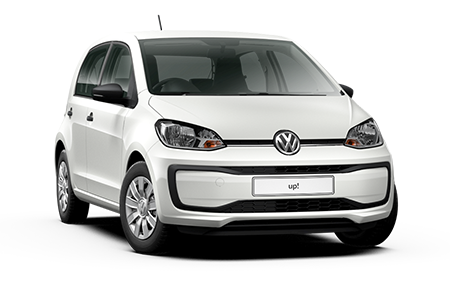 Volkswagen Special Offers have been designed to ensure that joining South Africa’s biggest family is now more affordable than ever before. For these and other great offers, contact your nearest Dealer. A 5 star Euro NCAP rating means there is no safer car in its class. Our electronic cruise control system regulates your car's speed, making road trips more comfortable. Dynamic driving by changing gears in normal or sports mode with no interruption in power flow. To join the Volkswagen Family, speak to your Volkswagen Dealer about flexible finance plans, or contact Volkswagen Financial Services on 0861 500 400. These offers end 31 May 2019 and are valid on available stock. Linked to prime rate. Offer calculated on model in standard specification. Information subject to change without prior notification. 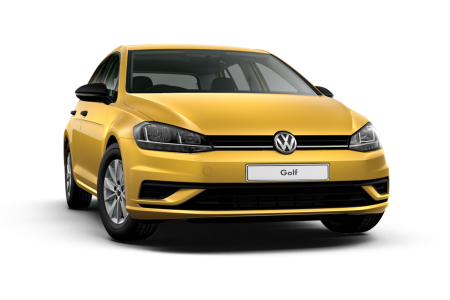 All finance offers are subject to credit approval from Volkswagen Financial Services South Africa (Pty) Ltd, an authorised Financial Services and Credit Provider NCRCP6635. Instalments includes initiation and monthly administration fee. Terms & conditions apply. Offer calculated on Model in standard specification. Information subject to change without prior notification. 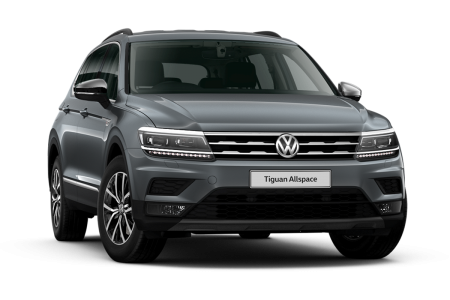 All finance offers are subject to credit approval from Volkswagen Financial Services. Instalment includes initiation and monthly administration fee of R69.00. Total Retail Price as above at a Guaranteed Future Value based on 20 000 km p.a. 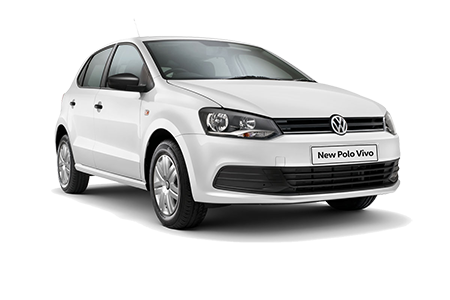 Volkswagen Financial Services South Africa (Pty) Ltd, an Authorised Financial Services and Credit Provider. NCRCP6635 Terms and Conditions apply.